Condition: Hardcover, very good. Ornate Victorian cloth with gilt on edges, spine and boards. Clean text, binding perfect, looks unread. Has aged very well except for minor wear and rubbing. Note that the colours are duller than in the photograph, which was taken in bright sunlight; an attractive book overall. 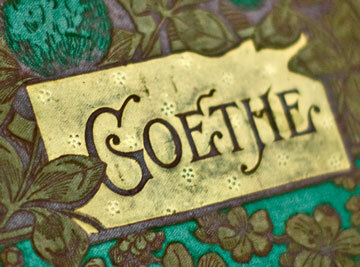 Johann Wolfgang von Goethe was a German writer, drawer, and polymath. 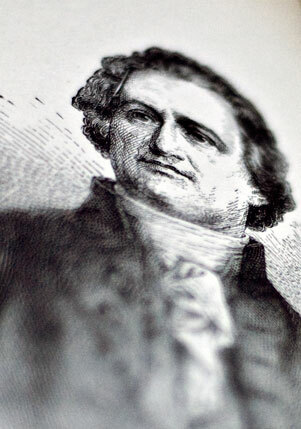 He is considered the supreme genius of modern German literature side by side with Schiller. His works span the fields of poetry, drama, prose, philosophy, and science. 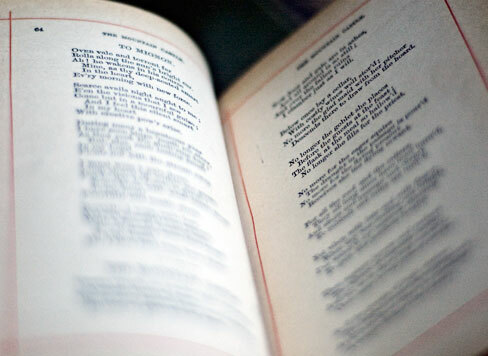 His Faust has been called the greatest long poem of modern European literature. His other well-known literary works include his numerous poems, the Bildungsroman Wilhelm Meister’s Apprenticeship, and the epistolary novel The Sorrows of Young Werther. Goethe was one of the key figures of German literature and the movement of Weimar Classicism in the late 18th and early 19th centuries; this movement coincides with Enlightenment, Sentimentality (Empfindsamkeit), Sturm und Drang and Romanticism. The author of the scientific text Theory of Colours, his influential ideas on plant and animal morphology and homology were extended and developed by 19th century naturalists including Charles Darwin. 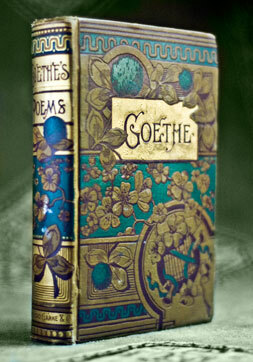 Goethe’s influence spread across Europe, and for the next century his works were a major source of inspiration in music, drama, poetry and philosophy.